Samir is a product strategist with a marketing mind. He loves it when products are disruptive and create new business. He has worked for very agile startups as well as larger platform players like United Internet and XING. 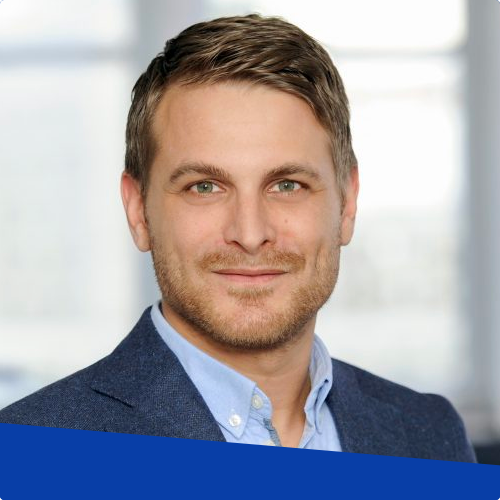 In his current position, he leads the digital business unit at Hamburg‘s Tourist Board. 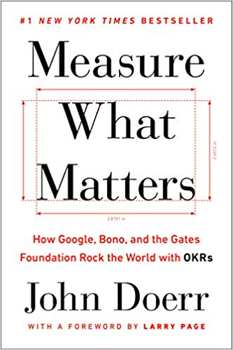 A great book to learn about the OKRs framework (objectives & key results) and their power to send initiatives, team focus and the entire business on a sustainable growth path; helps to connect larger business vision and goals with individual targets; intriguing insights on big players like Google and Intel and how they make use of OKRs to achieve team alignment. 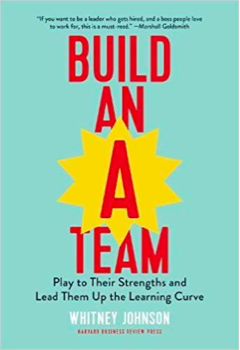 Fantastic short and entertaining read with great concepts on team building; especially the S-curve-theory, as well as tips on team composition and staying hungry for more were very enlightening; focuses on developing people and emphasizes that key to a productive team is not just hiring experts but rather having a great mix and keep the learning curve steep. 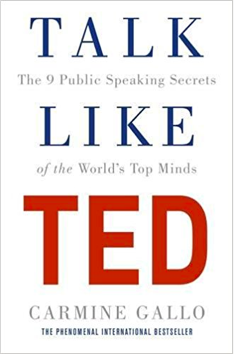 Must-read for everyone who needs to electrify others with their ideas; best practical tips and inspirational examples on public speaking and the power of the spoken word I have come across so far; tip: right upon reading about individual TED talks, go on the TED website or Youtube and watch the talks whilst focusing on the applied techniques and methods. 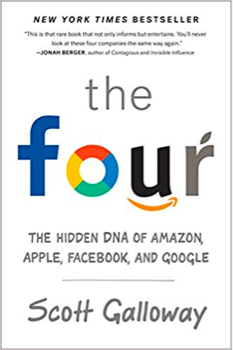 Dismantles the success formula of Google, Apple, Facebook and Amazon; critical read on the GAFA platforms and what we can learn from them in terms of completely disrupting established business models and industries; Galloway makes it look a bit too easy, but definitely, a lot to learn here and worth the read. 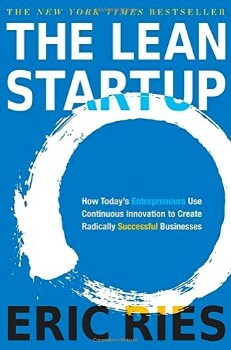 The classic on lean and agile management methods that shows you how to manage your business unit like a startup; helps you to find a new, more productive way of management that focuses on action rather than planning; shows how agile product principles help make a business successful; emphasizes on the importance of building an MVP and starting frequent user testing early in the process; great read even if you don’t currently work for a startup but would like to change your organization’s structure and disrupt your industry. 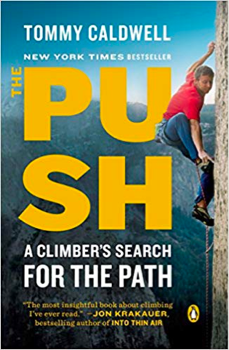 Most inspirational page-turner I have read in a while; Tommy Caldwell tells the very entertaining and autobiographical story about climbing a new route to the peak of 3,000 feet El Cap in Yosemite National Park despite several blows of fate; the book is essentially about how you manage to set your mind on something and make it happen, no matter what obstacles come your way.